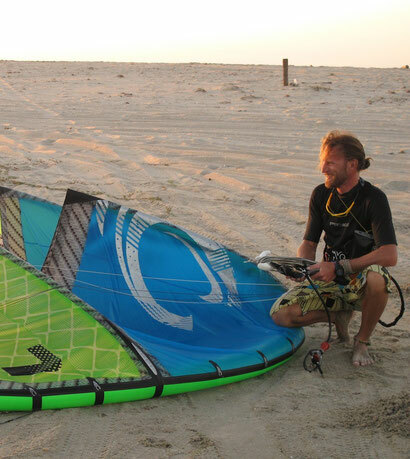 Marko has been kitesurfing since 1999/2000, beginning his kitesurfing life in Germany at the very first birth of the sport. He has worked in kiteschools and shops for 12 years, and was a member of the German test team for the "Kitemagazin" for 5 years. 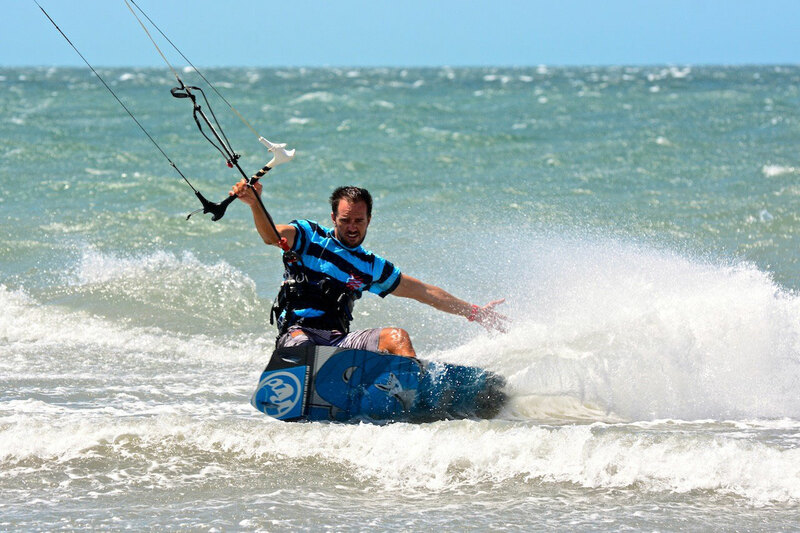 Being a kitesurfing instructor for nearly 10 years has brought him to many places, but he has finally decided to settle and make Jericoacoara his home. 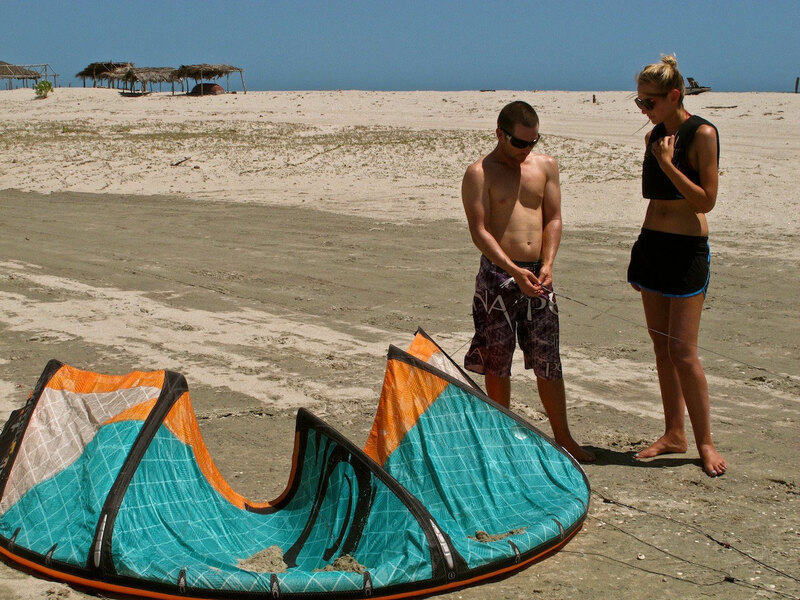 Living all year round in Jeri since 2007, he has discovered every kiteable spot around! Teaching languages: Portugues, German, English, Basic French. Mathieu came last year into our team. He had his own Kiteschool further south in Brazil, he decided to move to Jericoaocara because of his wife which is from here. Mat, like everybody calls him, is kiting since 2001 and teaching since almost 11 years. You will get to know him as a calm and very patient instructor. He is able to teach in portugues, french and english. 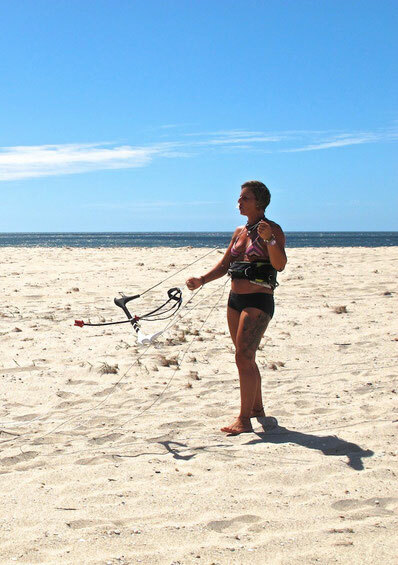 Sabrina is kiting since 5 years before she came to join our team she was teaching in Sri Lanka, Australia, Vietnam and Germany. She likes to party and she loves to teach...and both she does very good! Her instructions are always clear and like everyone else she will take good care of you. Our belgium guy in the team, but since a long time he lives already in Venezuela on Margharita Island and of course he has a kiteschool over there where he is teaching a lot. Perfect for us that there is a time when the wind stops in Venezuela because then he is coming with his new family over to Jeri and gives us a great seasonal support. Known as our Viking, you can expect great lessons from him, save and professional like with the rest of the team! Teaching languages: english, dutch, french, spanish and basic german. Like this she knows everything and everyone concerning Jeri, just ask here. His name is ZE, which is the short form from Jose and he is the newest member of the team Blu Kitesurfing Jericoacoara. 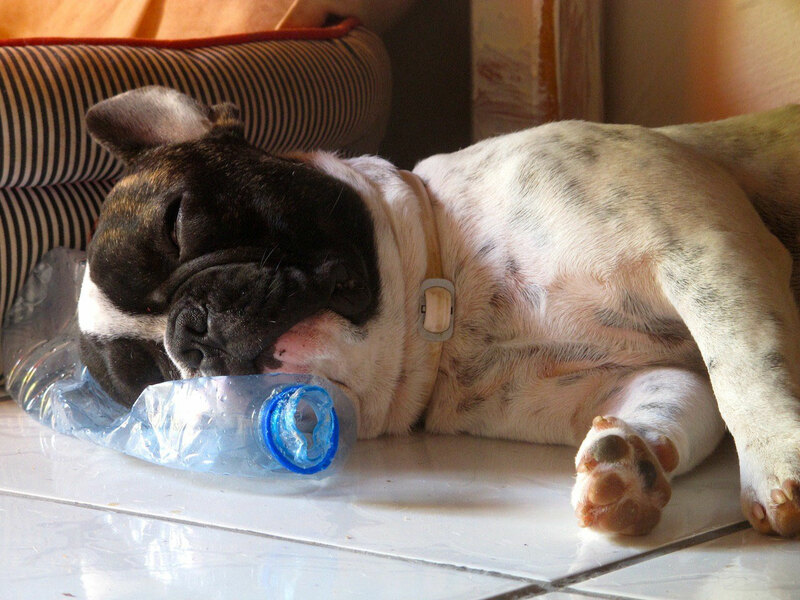 He joined us in 2013 when he was a couple of days old. In a very short time he managed to conquer everyones heart...and know he is a lifetime member of the team.